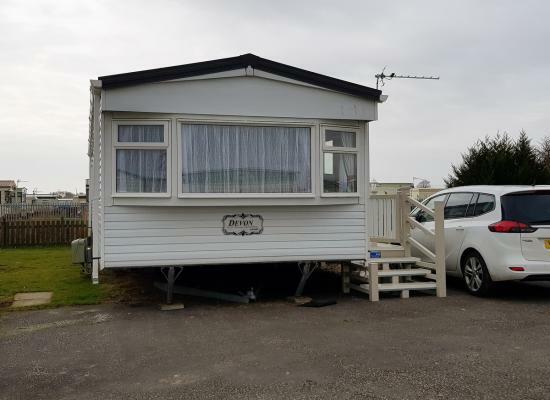 Recently refurbished elegant 6 berth Caravan on the very popular Eastgate caravan park adjacent to Fantasy Island, Ingoldmells, Skegness. 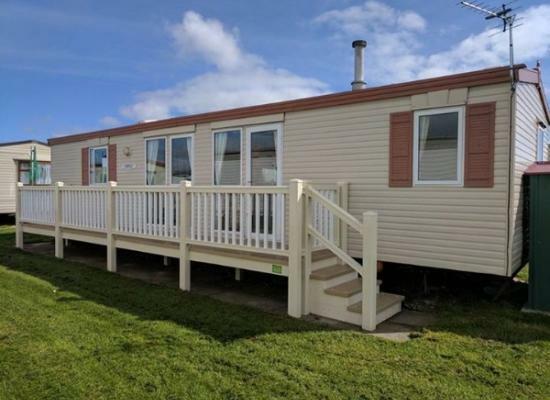 Very Spacious Pet Friendly(upto 2 small dogs) Caravan with two excellent sized bedrooms, En-suite bathroom with brand new shower and separate loo to Master bedroom and separate Family bathroom with shower also.Lovely sized veranda outside too. 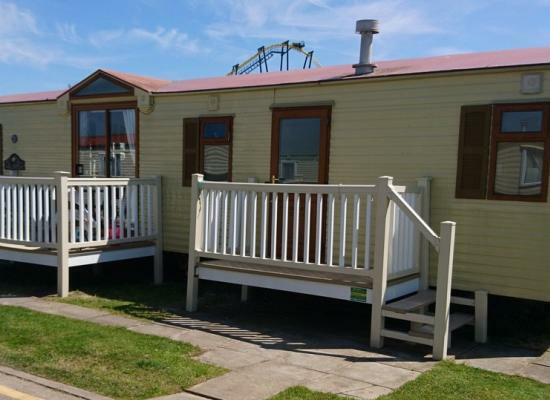 Eastgate Caravan Park is located in Ingoldmells, a short drive will take you to in to the seaside town of Skegness. In the nearby area you have a choice of amenities from restaurants to pubs to simply enjoying a walk on the beach. Eastgate Caravan Park is sited next to the popular Eastgate Market and theme park. 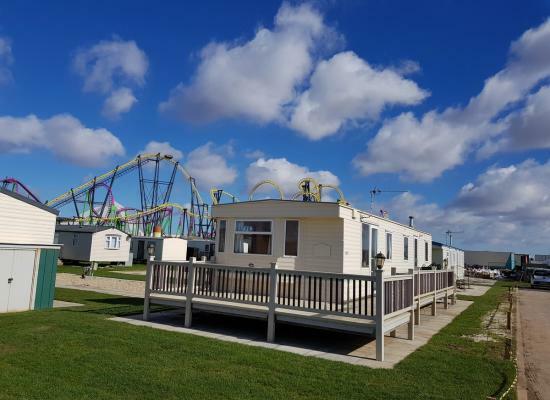 Further attractions in the surrounding area include Skegness banger racing stadium, Hardy’s Animal Farm and Chapel St Leonards. If you would like to explore further you can visit Mablethorpe or Grimbsy along the East Coast or head inland to the historical city of Lincoln. In Lincoln you could visit the cathedral or the castle, or one of the many more tourist attractions in the area.